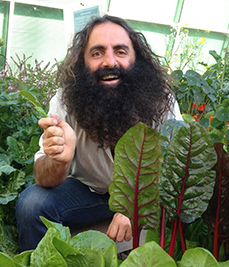 As part of the Greater Sydney Peri Urban Program, we partnered with Gardening Australia host Costa Georgiadis, the NSW Department of Education and DART Connections for the Peri Urban Education in Schools project. The project saw our biosecurity awareness message streamed live into schools across the state via Connected Classroom technology. Filming took place at Tocal College on March 27, 2018 and you can watch the results via Youtube. 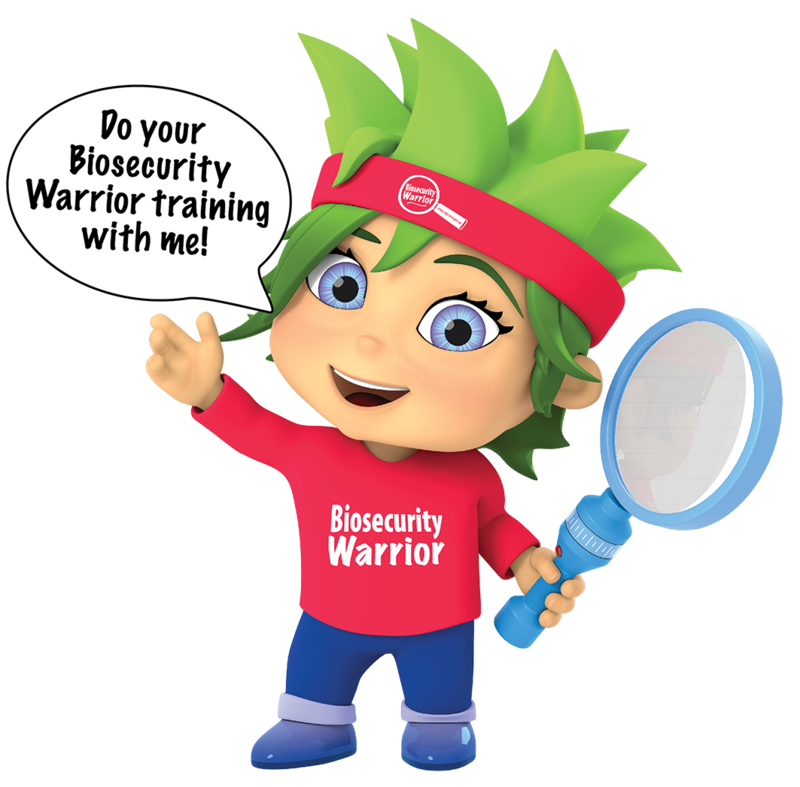 Primary school students had the opportunity to become biosecurity warriors by joining us for a video excursion into their own backyard. Costa Georgiadis, also known as Costa the Garden Gnome from ‘Get Grubby TV’, spoke about biosecurity goodies and baddies and provided students with some tips on how they can get involved in biosecurity by starting in their own backyards. Costa also introduced students to existing biosecurity warriors who use science and technology to ensure Australia’s biosecurity. With the aid of recent case studies, students learned about pests and diseases that have the potential to damage our primary industries sector. Students learned the four golden rules of food safety and how to care for their fruit and vegetable gardens at home and at school. Costa helped the students to understand the importance of our natural environment and that biosecurity is a shared responsibility that begins in our own backyard. High school students joined the flamboyant Costa Georgiadis on a walk through the world of biosecurity. During the live video excursion they discussed risks to Australia’s biosecurity including the free movement of people, travel, imports and online shopping. They participated in a Q&A with Costa as he discussed what steps are being taken to safeguard our primary industries, and what students can do to help protect Australia from invasive pests and diseases. They learned about looming threats to our $15 billion agricultural sector and heard from scientists, educators and bee experts. Students met those on the frontline who encouraged them to consider a career in biosecurity.